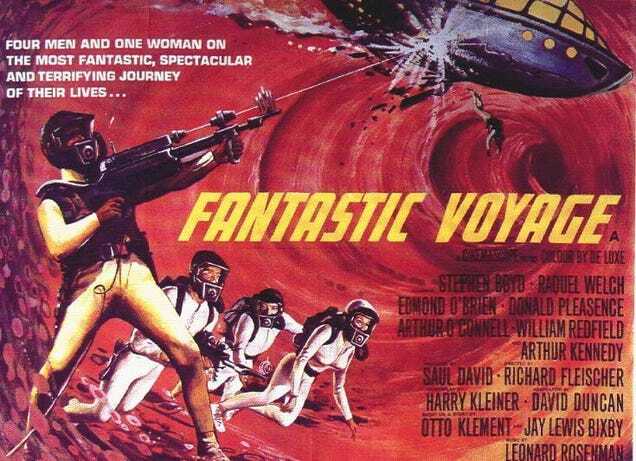 James Cameron has been trying to produce a Fantastic Voyage remake for a while now, but he keeps burning through writers. That will likely change now that Man of Steel's David S. Goyer has been tapped to write the script for the movie, since THR reports the movie is now being fast-tracked. Captain Marvel Official Trailer & Discussion "Marvel's First Fail?"